Depending on the size of budget for your vacation, there are opportunities to choose a yacht that not only fits the bill but also provides the comfort and luxury suitable to your criteria. While some yachts will give you plenty to choose from in water toys, others will simply emphasize more on offering the cruising experience and destinations; or both. Either way, the Eastern Mediterranean sea and all the amazing countries that are situated in these beautiful waters have destinations that are ideal for many travel styles for families. From Turkey, Greece, Croatia, and Montenegro, choice in yachts for families can be any one of many vessels such as gulets, sailing yachts as well as motor yachts. There is a good selection of motor yacht charters – offering ultimate luxury, power and speed. 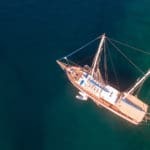 Alternatively Turkish Gulets provide that exciting cruising and sailing experience, coupled with Turkish hospitality and fresh Mediterranean cuisine. 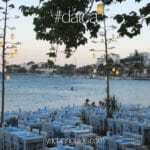 Turkish gulets are also available in Croatia and Montengro with their own culture and cuisine. 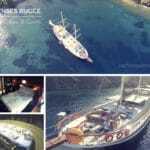 When it comes to family sailing holidays in Turkey and Greece, gulet charters are a good way to go. Nearly all gulets have sails. There are the odd ones that may not offer the sails, but rather just the cruising part. Due to the length in a gulet holiday and the distances traveled, the sailing can be available 2 or 3 days out of that one week period. That is not to say that more days of sailing can’t be done. It is based on the itinerary and weather conditions at the time. Since gulets are generally made from wood and not fiber, they are heavier vessels mainly with manually operated rigging and therefore it can take more crew to operate a gulet with full sails. 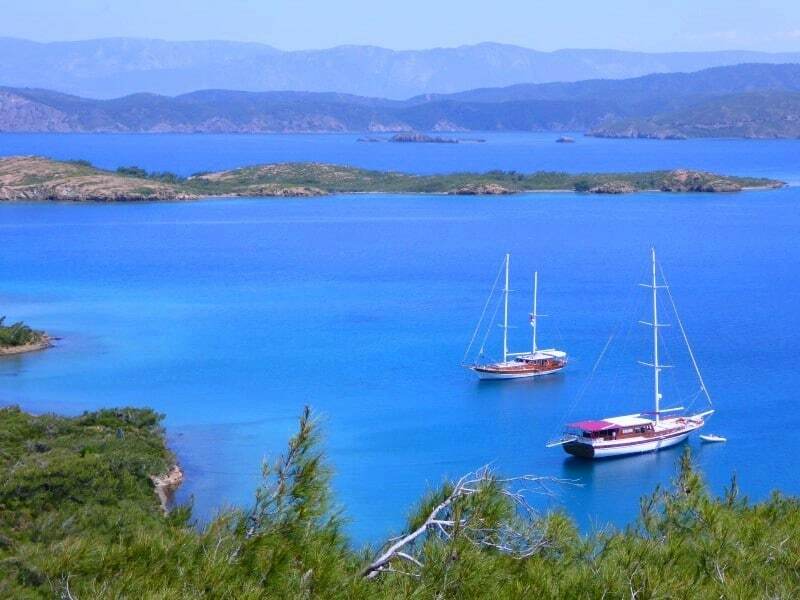 Nevertheless, a fantastic sailing charter holiday in the Mediterranean is certainly possible with Turkish gulet boats. 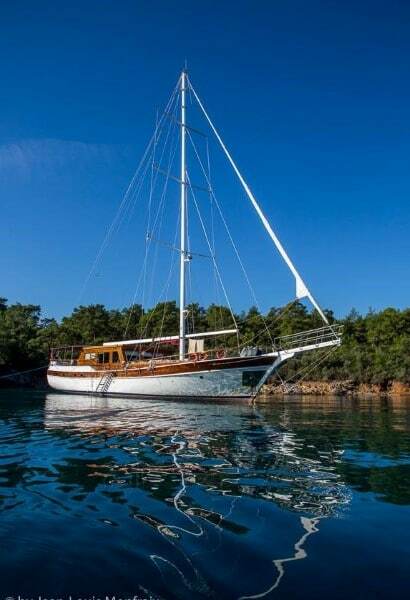 Serenity 86 gulet has been a favorite among many blue cruise travelers. 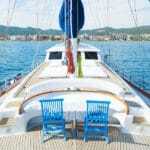 She is just the right size for family gulet cruises offering 4 well designed cabins with air conditioning and en suites. A smaller yet alluring luxury, the gulet Serenity 86 is available during the season from the Mediterranean of Turkey with cruising areas in both Turkey as well as the Greek Islands. 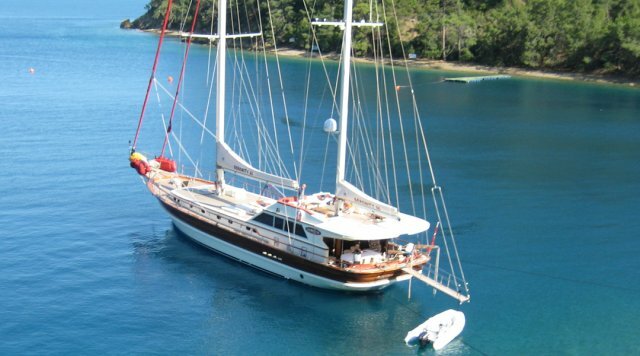 A slightly larger family yacht holidays is the Bodrum based La Finale gulet. 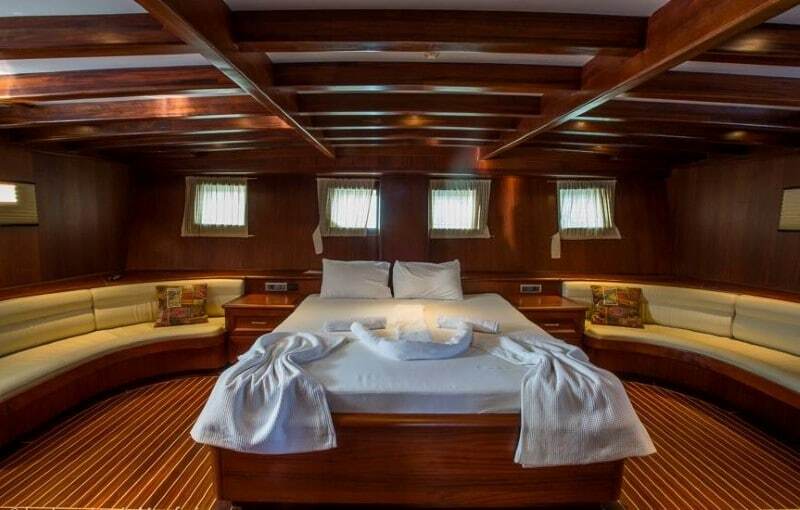 Accommodating up to 12, guests can choose from 2 master cabins, 3 triple cabins and 1 twin. Each cabin provides comfortable en suites and A/C. This particular boat will do itineraries in the Cyclades even during high season months – which sets her apart from most boats which will not. 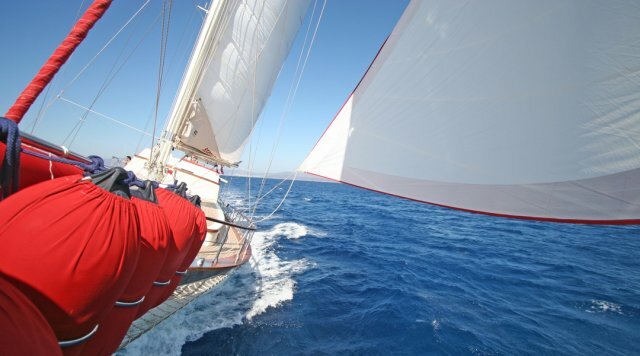 La Finale gulet also loves to sail! Her professional and knowledgeable crew is ready to serve around the clock during your blue cruise holidays in Turkey and Greek Islands. Whichever vessel you decide to charter this season, with so many wonderful choices in private yacht charters and Turkish luxury gulets in the Mediterranean, you may find one that might be just right for your family.